We believe that engaging in the creative composition of music & song, alone or as part of an ensemble, is one of the most fulfilling and personally productive skills one can enjoy. To that end, we strive to provide a disciplined training environment to inculcate those values. Music is a discipline which develops character and promotes a feeling of accomplishment, undeniably relished by people at any age. We love sharing our enthusiasm and love for traditional cultural art-forms with our students. Therefore we see helping students develop their craft and abilities to their full potential as our greatest privilege. 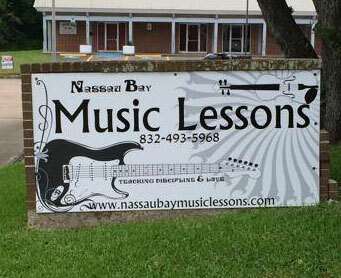 We provide music lessons in Clear Lake Texas, Seabrook, Webster, Friendswood, Kemah, & Pasadena. 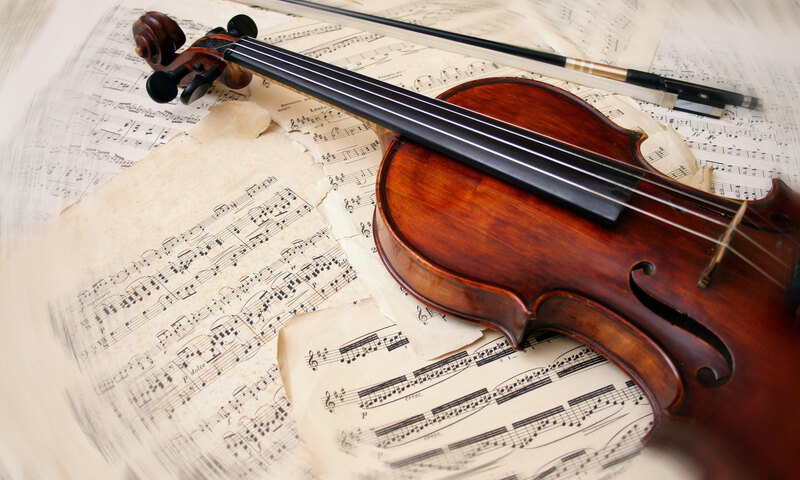 To that end, Nassau Bay Music Lessons works with highly qualified music teachers and pairs each student with the teacher that will help them expand skills and reach personal goals. The cost is $25 per half hour session, whats more you can pay by cash, check, or credit card. Moreover one lesson per week is sufficient for most students. Additionally, to help facilitate live performance as a goal we offer recitals twice a year in both the Summer and Winter sessions. Furthermore we have No registration fees, no hidden charges, & never insist on monthly tuition. Consequently you just pay for the lessons you attend. call 832-493-5968 or Contact us today for more information. Centrally located in Clear Lake, our studio is at the corner of El Camino Real and Oakgrove, between Nasa Road 1 and Bay Area Blvd, in the two story white & brick building right next to Tiger’s Den Karate. Just pull around to the parking lot in the back and come inside for a vist, we’ll even make some coffee! Alicia Motter-Vlahakos Graduated from University of Houston with a bachelors of music education vocal emphasis, after which she taught elementary music for 2 years in HISD and one year at Grace Christian School music education all levels (K-12th). 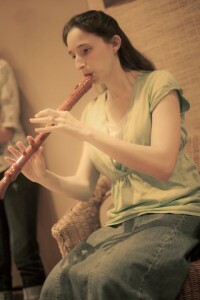 Alicia has been a Clear Lake music teacher with over 10 years of experience, and teaches all ages from children to adults. 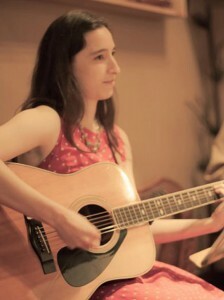 Focusing primarily on voice, guitar, piano, ukulele, songwriting and recording, she is currently performing and recording in the Houston Area. Brian Berlin is a highly qualified, multi-talented teaching professional committed to implementing research-based best practices in music education. With over 25 years of private and group instruction experience, Mr. Berlin has a proven ability for tailoring lessons to pique students’ interests and imagination. He is an elementary school music teacher in Pearland holding teaching certificates in music, mathematics, and science. He studied music at University of Texas at Austin and earned his master’s degree in music education from Liberty University. 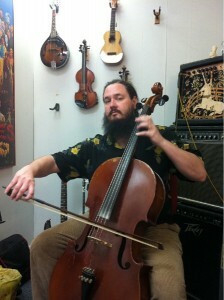 Brian primarily teaches classical guitar, accordion, ukulele, and piano and welcomes students of any age. Cynthia Helen-Butler, like her twin sister Alicia attended the University of Houston and then graduated from Baylor with a bachelors of music education with a vocal emphasis. She taught elementary music for 2 years in Sweeny TX, and leads worship at First Baptist Church Jewett with her husband, & daughter Maranatha Melody Butler. Also a blogger (check out her page The Hem Of His Robe!) and writer and composer of the children’s book and CD “Songs For Little Love Bugs”. Cynthia is accepting students of all ages from children to adults, specializing in voice, recorder, ocarina, piano, Irish whistle, and songwriting and is currently performing and recording in the Clear Lake Area. 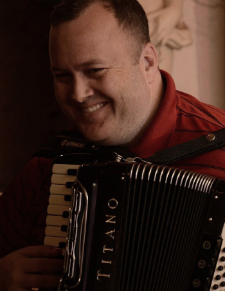 Rick Recckio attended the San Jacinto College baccalaureate-level music program, and has much experience playing and teaching locally. Rick specializes in brass instruments, teaching trumpet, cornet, trombone, tuba, and euphonium, but also has an extensive background in live performance on the drumset, electric bass, and electric and acoustic guitars. Rick is currently accepting both adult and child students on all these instruments, as well as banjo, mandolin, and ukulele, as he continues to perform and record locally in the Houston area. Ed and Alicia are great musicians, teachers and people! They strive to cultivate the love of music in their students. They run their music center professionally and are very caring and encouraging to their students! Really great people & wonderful teachers….for ANY age group. It may not have been a long time, but the lessons I got from you were highly influential in my development as a musician. I still remember how excited I was to finally find someone who could teach me Irish fiddle and I truly believe I wouldn’t have come this far without that encouragement and experience. Great group of instructors with extensive knowledge. My extremely shy 7 year old loves her piano teachers! They have been patient and she has blossomed! Thank you!!!!! Alicia has taught Giselle so much!!! She has blossomed tremendously since starting voice and piano lessons. Alicia works well with kids, and it is amazing to see my child eager to learn more and more. She is truly molding Giselle to fulfill her dream of being a top notch performer!! I cannot recommend Ed highly enough. My son always looked forward to his sessions and he always took something useful away from his violin lessons. Some of it was music related, some of it was advice on how to be a good person. I didn’t witness the sessions but I could hear some of the conversations. Ed would ask my son how things were going, how was school that week – stuff his own father never bothers to ask about. It’s obvious that Ed cares about his students and I feel blessed to count him and his lovely wife, Alicia, as my friends!!! We moved away from Clear Lake and one of the things my son misses the most is his music sessions with Ed. I know that I’m not the only parent who feels this way about them because I’ve spoken to other parents numerous times and, to a person, they ALL feel the same way I do! As a mother of a young child taking ukulele lessons, I am amazed at Ed’s patience and his ability to keep my child engaged in the lesson. He is able to strike a perfect balance between allowing my child to explore his musical interests yet keep his attention on the task at hand. As a teacher, I admire Ed’s wealth of musical knowledge and his ability to use a variety of teaching techniques to keep my son interested. My son thoroughly enjoys going to music lessons because Ed is able to make learning fun. Great people! Even better music teachers. I grew up getting bass lessons from Ed at 13 and saw him a few years later when I was about 24 and got with him to do more lessons, on a few different instruments I wanted to learn. Hes a great teacher and really pushes you to become a better musician. Fantastic teachers! My child loves spending time with them and I feel completely comfortable with the instructors. They have lots of experience and are very accomplished. If you’re looking for children’s music lessons in Clear Lake, you couldn’t do better than Ed & Alicia! My wife Carmen and I think the world of Ed, but more importantly, our teenage son does too. We were extremely blessed to find him as a guitar teacher approximately 3 years ago, both from a professional and personal standpoint. Ed has not only allowed our son to focus on his blues guitar abilities but also has given him the opportunity to explore other genres of music, on electric, acoustic, and even ukulele at one point. He has a unique way of introducing and teaching the underlying theory without the student really being aware of it. The guitar sessions with Ed are so much more than your traditional music lessons. It’s impressive the way he personally interacts with our son, asking him about high school and other things going on in his life. We can honestly say that music night is the definite highlight of our son’s week. Moreover, we now believe that Ed has inspired our son to pursue music in college. Ed is energetic, extremely knowledgeable, obviously talented, and just has a cool way of dealing with students and their parents. He and his wife Alicia are really good people with outstanding character. My wife and I would highly recommend Ed to any aspiring guitarists, or musicians for that matter, and this is done without any hesitation. Read more reviews on Google +, Facebook, Nextdoor or leave your own below!